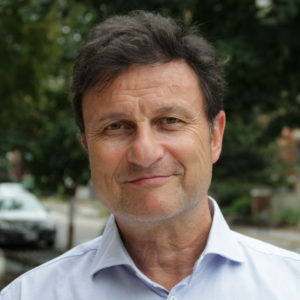 Stefan Fröhlich is Professor for International Politics at the University of Erlangen-Nürnberg and currently a Senior fellow at the Transatlantic Academy of the German Marshall Fund in Washington DC. Prior to this he was Director of the postgraduate European Studies Program at the Center for European Integration Studies in Bonn. 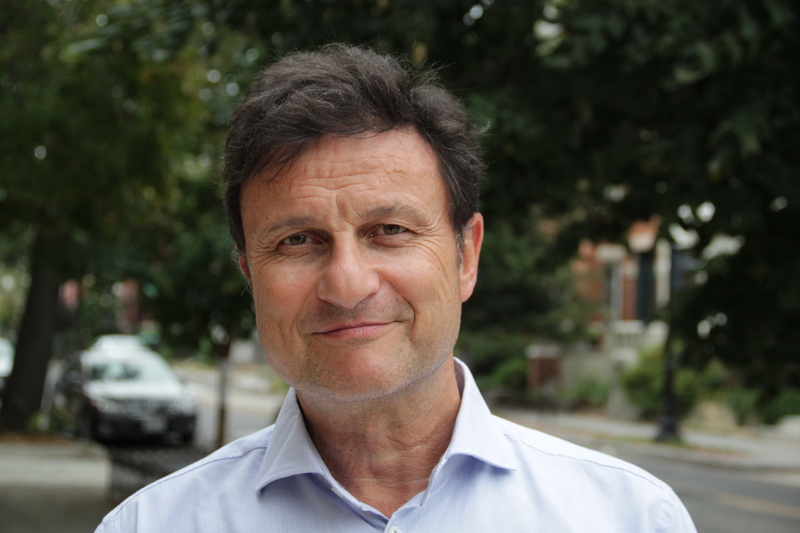 He has been a Visiting Professor to numerous places, including the Center for Transatlantic Relations, Johns Hopkins University SAIS, the Woodrow Wilson International Center for Scholars, and the Universities of Antwerp, Bologna, Brugge, Natolin, Milan, Innsbruck, Vienna, Tübingen, Budapest, Birmingham, London, Moscow, and Zurich. He is the author of numerous books and more than 200 articles, among them “Die EU als globaler Akteur” (2014); “The new Geopolitics of Transatlantic Relations. Coordinated Responses to Common Dangers” (2012); “Germany’s new role on the global stage” (forthcoming 2017); and “The new Asian-Pacific security architecture and the role of the USA” (forthcoming 2017).